In ancient times it was already a tradition, in the portuguese territory, to recollect salt destined mainly for gastronomic purposes. During the roman occupation, there were already salgadeiros (salt pans) in which this mineral was deposited. Since we are a country surrounded by the sea, we have a privileged position for that activity. The professionals who dedicated themselves to the recollection of salt even had specific names: marnotos or salineiros. 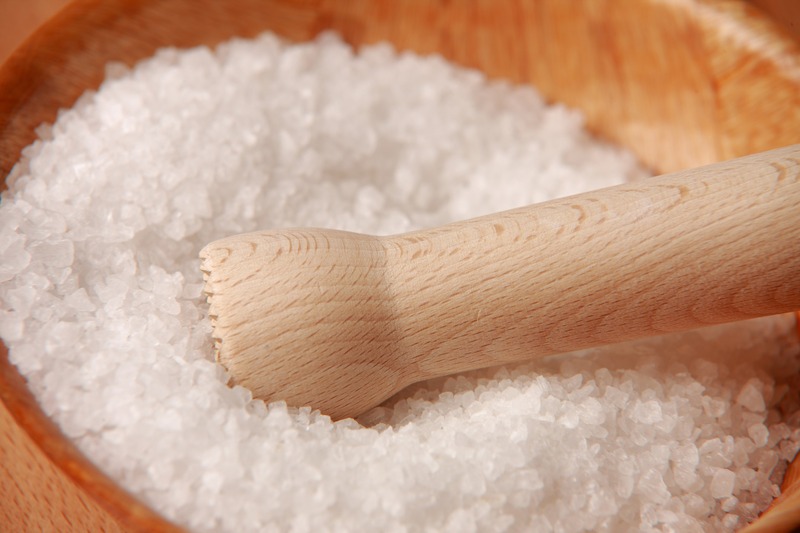 Even though it is a controversial product, salt is still importante not only for gastronomy but also in other areas such as health, domestic applications and well-being. In what concerns variety we have refined salt, rock salt, sea salt and salt flower.